Forever exploring the prettiest of places! 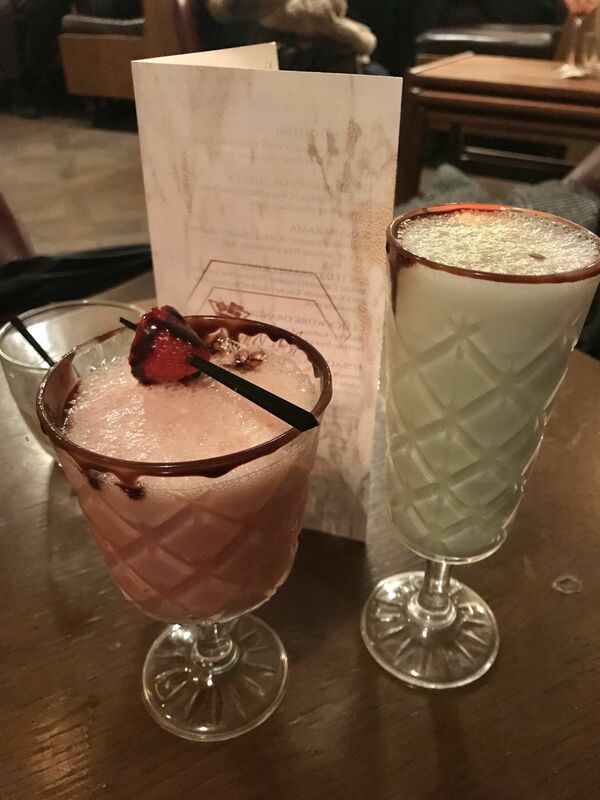 The Chocolate Cocktail Club London Review! Oh my goodness guys!!! 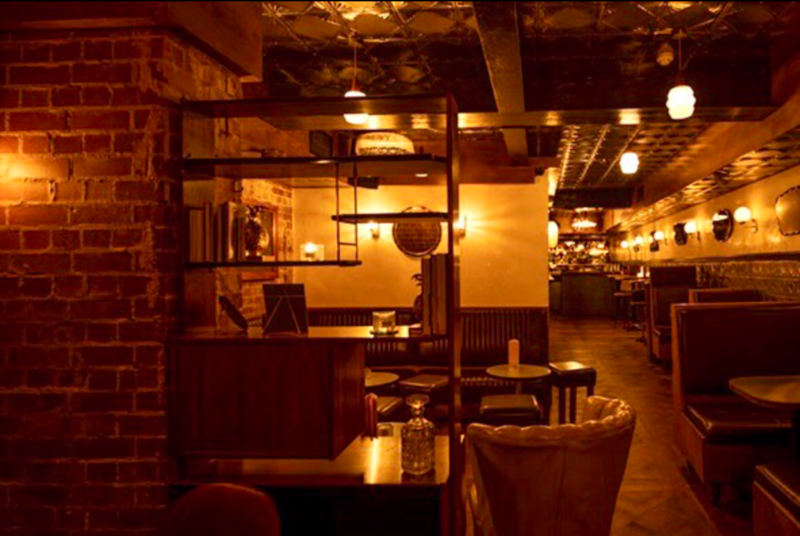 I think I have found London’s best kept secret… a cosy, divine cocktail bar deep in the heart of Londons coolest neighbourhood Shoreditch. But this isn’t just any standard cocktail bar. Oh no…This cocktail bar is extra special, extra unique and extra delicious. But why I hear you scream? Well let me fill you in… every single drink, I repeat EVERY single drink is CHOCOLATE THEMED. BRB while I die and go to piggy heaven. Honestly, can you even imagine my excitement when I received an invite to sample their new menu. Me and the hubs were there quicker than Bruce Bogtrotter and Augustus Gloop combined could say chocolate cake. 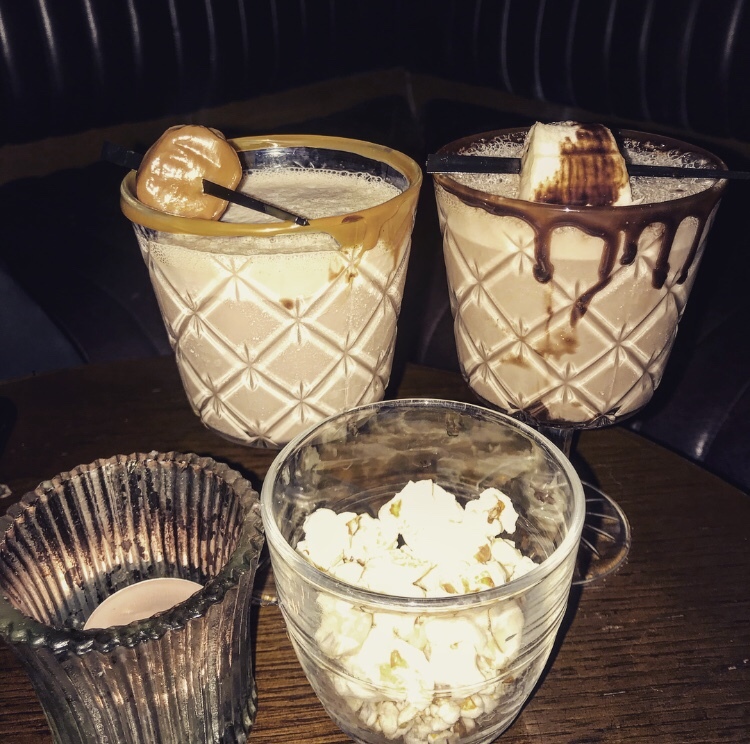 The Chocolate Cocktail Club has recently opened on the buzzy Brick Lane, however blink and you might miss it. When you walk through the door you will find yourself in a random cafe with a door to the right hand side leading to a mysterious staircase. We walked down filled with excitement and anticipation eager to see what would await us. And as the doors opened the coolest bar I ever did see stood before us. 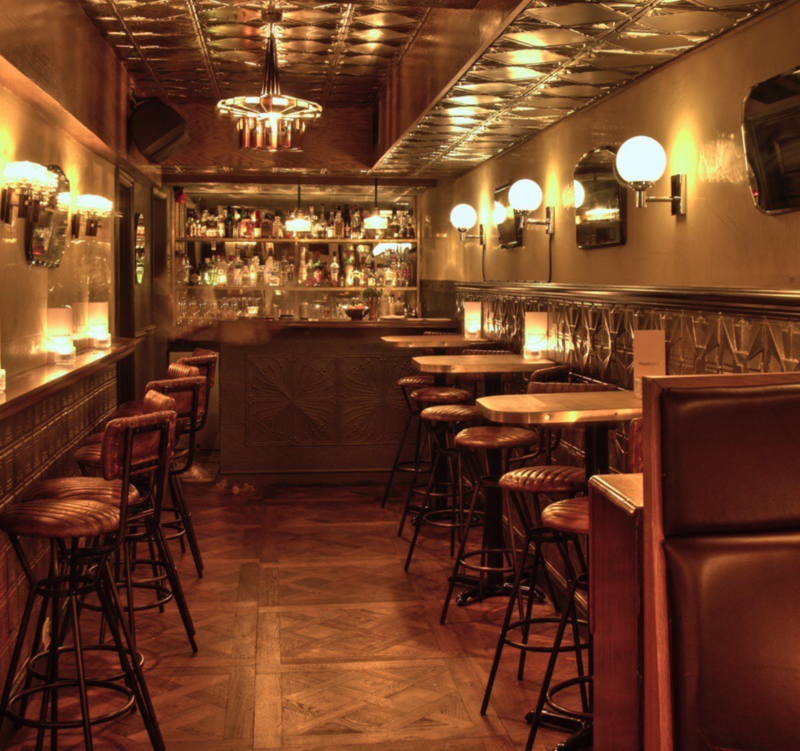 The bar is extremely cosy, and quite small adorned with warm brick walls, intimate booths and parquet flooring. All very much a bit of me. It had a very buzzy atmosphere too, whilst not being too over crowded and was so stylish and inviting. This is because the bar operates on a ticket based entry with 90 minute time slots, which I think is a genius idea. This stops it from becoming a night where you spend most of the time queuing for drinks in a mosh pit, and instead it becomes a experience where you spend every second savouring and living in the moment. Its a big yes from me. Now let’s get to the main event. 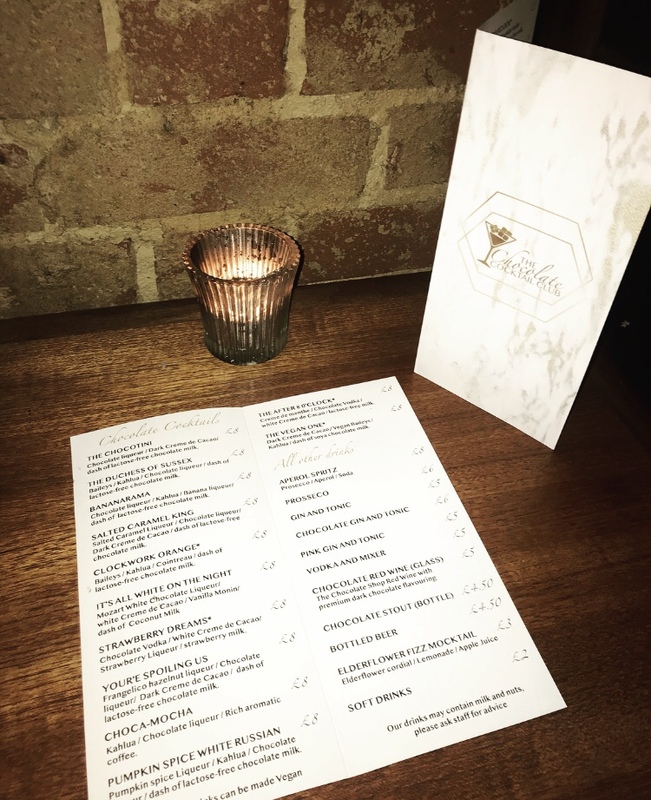 It’s time to talk about their delicious mouthwatering menu. With twelve stunning flavours to choose from the options are absolutely endless. Oh I so wish I could tell you that I tried all twelve but unfortunately I could only get through four. I know, I know…what can I say? Im five foot one and an absolute lightweight. AKA the cheapest date in London Townnnnn!! It was extremely hard to choose which cocktails to have as they all sounded absolutely amazing. We got the bar manager to help us out and he kicked things off by making us The Salted Caramel King and Bananarama. Okay WOW. I did not expect these to be quite so amazing. 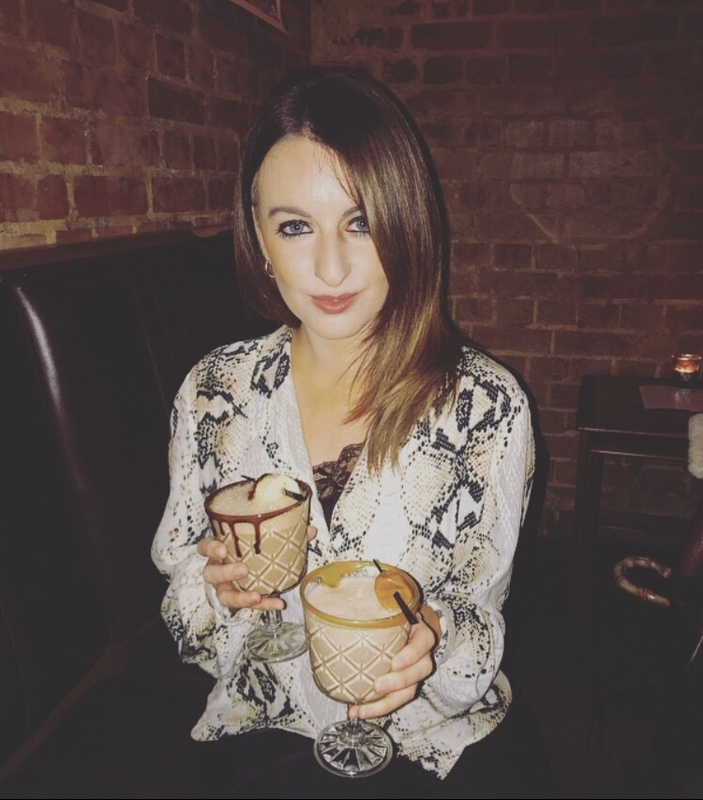 Cocktails will always be my favourite ever drinks, I’m just not a beer or wine kinda girl (don’t judge) and I’m also a bit of a fussy customer and hate any drink that just tastes too much of alcohol. Well I can hand on heart say that these cocktails were the best and most delicious I think I have ever had. They just tasted of pure milkshake.. light, creamy and so refreshing. I reckon if your not a lightweight like me it’s easy to get through tons of these drinks. Whose ready for more? I know I am. Next up was Strawberry Dreams and The After Eight O Clock. Both were totally and utterly perfect, and tasted exactly as they were described. If I had to pick a favourite I think I would have to go with the Salted Caramel, I’m still thinking about it a week later. Other options we didn’t get to try but were on the menu included ‘The Chocotini’ (dark chocolate), ‘It’s All White On The Night’, ‘Choca-Mocha’ and ‘Pumpkin Spice’. But hey that’s a fabulous excuse for me to come back next time. We also heard that they sometimes theme their menu to special occasions, and last Easter they served all of their drinks in chocolate eggs. I’m not crying. You are. So how would I summarise this night? Well, I’m, about to make a big statement. Are you ready? The Chocolate Cocktail Club, without doubt wins the award for the most delicious cocktails I have tried. Ever. Beating The Maldives, New York and many a cocktail bar in London. I KNOW!!!!!!!!!!!!!! So if this isn’t enough to tempt you, then maybe this pic will? But in all honesty, I think this is the perfect place to come for a date night, or a pre-drinking pitstop with your best girlies. Now here is the last piece of important advice I will give you.. and I want you to take in these words very carefully…..
A chocolate a day keeps the doctor away. Well that’s it from me, I hope you all have a wonderful week that is filled with lots of chocolate cocktails. Get your tickets to the chocolate dream house here. Disclaimer- I was kindly invited to review this cocktail bar. They kindly paid for my cocktails however all views and opinions are my own, as always. The Big London Bake review! My Fairy Tale Wedding Day! Previous Post My New York City Food Diaries! 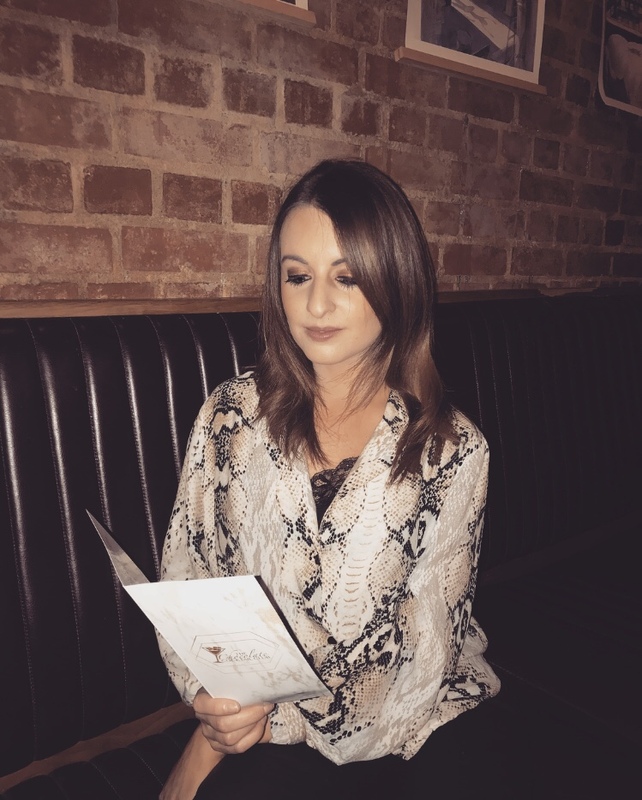 Next Post Cabin in the woods- My girls weekend at Center Parcs! I was automatically drawn to this post due to my obsessive chocolate addiction. Pair chocolate with alcohol and i can’t be kept away, I must visit! 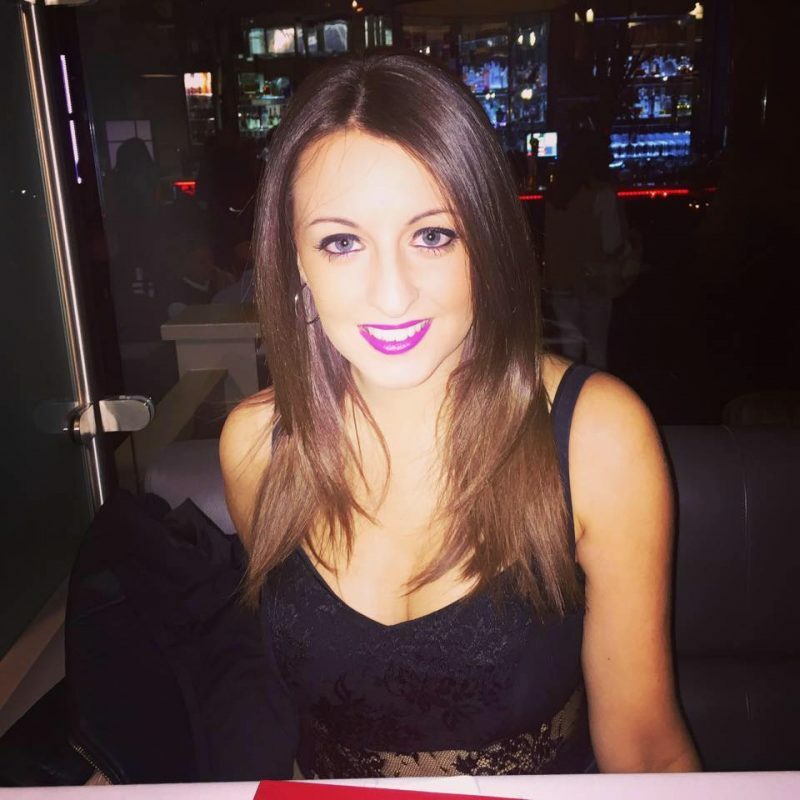 My New York City Food Diaries! The DREAM Honeymoon at The Maldives- Kuramathi Island!!!! Enter your email address to subscribe to Summersholiyay and get all of my blogs sent straight to your email.